Most of the focus surrounding former NSA analyst Edward Snowden has been regarding the actual information he leaked to the media, not on how these folks are actually doing that. 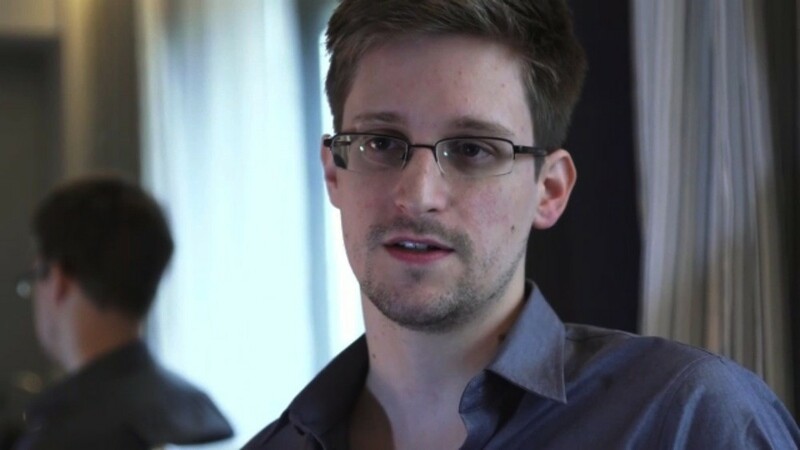 Snowden, as you likely imagined, takes precautions in order to ensure his internet communications remain private, one of which is the use of a customized version of Linux known as Tails. Tails is open source software created by anonymous developers that makes it very easy to use the Tor network and other tools that keep your activities away from prying eyes. After being installed on some form of external media like a USB drive, the user can essentially boot their computer up with Tails, rendering them pretty close to invisible online. Tails doesn't store any data locally, which makes it nearly impossible for malicious software to latch on to the system in any useful manner, either during or after target communications have occurred. The anonymous developers of Tails say the project began about five years ago, and has since become an amalgamation of their initial prototype called Amnesia and an existing OS known as Incognito. Reports say this is the set-up Snowden used to communicate with the media and others when leaking his stash of NSA data. While from the sounds of it, Snowden's chats and emails with journalists were likely secure, reports say the system isn't flawless. While the open nature of the software prevents malicious back doors from surfacing, certain internet providers won't play nice with the system and essentially render it useless. While the core Tails development team is continuing to improve the desktop software, another team is currently working on a mobile version for Android and Ubuntu devices.